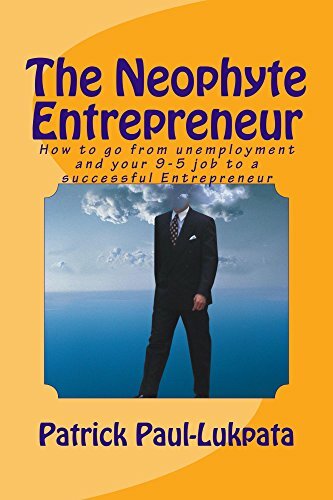 about this book: The Book THE NEOPHYTE ENTREPRENEUR: How to go from Unemployment and your 9-5 Job to a Successful Entrepreneur is an intro book that gives an overview of what it takes to quickly start a business that may succeed. In these times where mergers and acquisition are the norms, many employees are fearful about their future in the face of economic instability where recession and depression can occur with the speed of light. Many University graduates especially in the developing countries roam the streets searching for the elusive jobs that are not there, thus resulting in social problems. 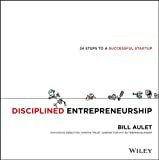 This book is for those who want to take the bull by the horns and venture into the startup world by learning to overcome their fears and buliding a business that may be acquired someday. You will read about my story and how I came back from the failure of my wrist bracelet business to begin again. You can experience the joy that comes with building something and knowing that you are your own boss.